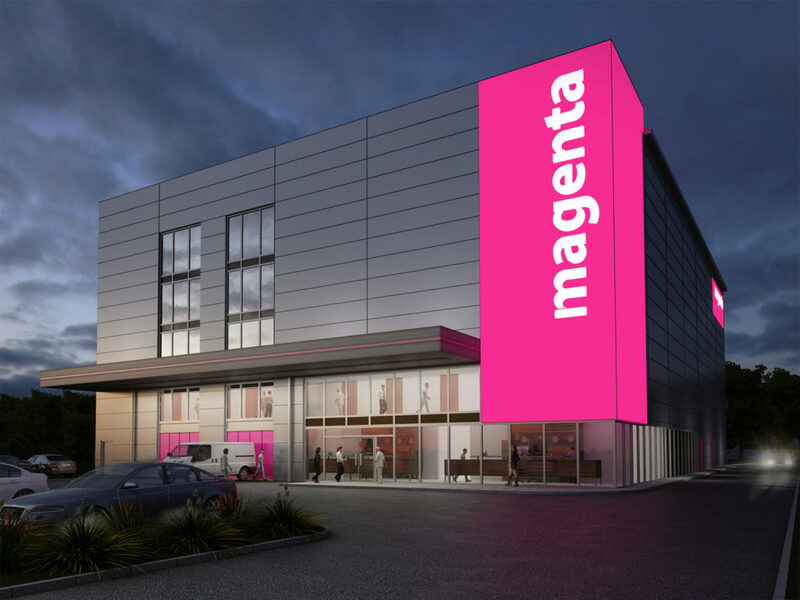 Magenta’s first new self-storage facility will provide over 13,000m2 of storage space for both personal and business requirements. The units will range from just 10ft2 to 500ft2. All units will be individually alarmed with a sophisticated PIN code system that only allows access to authorised customers. Fellows Consultants have been appointed by Magenta Self Storage as the Project Manager, Cost Consultant, BREEAM assessors and CDM-Coordinators for the design and construction of a new self storage unit including all internal fitting out works and associated external works.